You have just found the best team for the job. Our team of drivers and tour guides are well known for their excellent service to tourists and local clients. 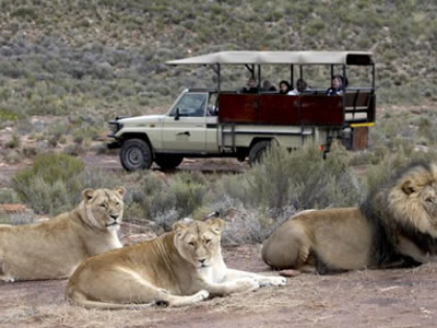 Xenon Travel offers magnificent day tours in Cape Town not to be missed. Whenever you book a tour with us, we have the privilege of sharing Cape Town and surrounding areas with you. We will take you to some of the popular attractions and destinations in the area. Whether you choose to taste some of South Africa’s finest wines, explore the coastlines and pristine beaches, go shark diving or see the Big Five, we have what it takes to make your visit unforgettable. Whale season in Cape Town is from June to December but your chances of spotting whales increases during the months of July and August when it’s peak calving season. The whales migrate from the cold waters of Antarctica to come and breed and feed in our warmer waters. Hermanus is one of Cape Town’s top whale watching destinations and recognised by the World Wildlife Fund as such. There are various land-based spots where you can camp out in order to spot a whale such as Old Harbour and Gearings Point. 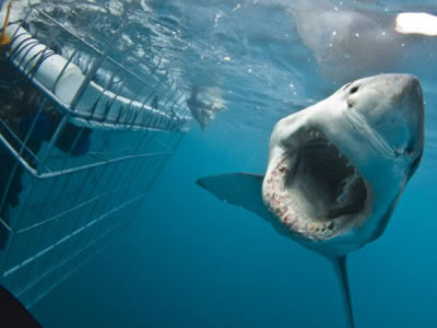 But if you want to witness them up close, a boat tour by Xenon Travel is your best bet. You can expect to see Southern Right Whales, Humpback Whales as well as Bryde’s Whales in Cape Town waters. The first sign of their presence is typically breaching or spouting so make sure you have your camera ready to capture the moment. 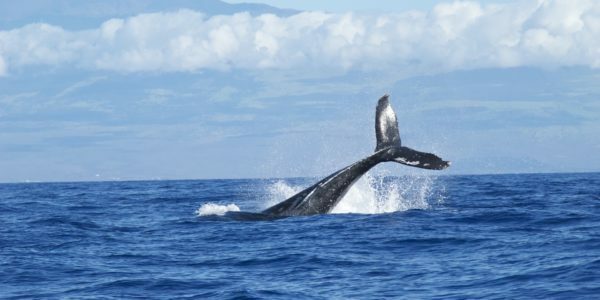 Our knowledgeable tour guides accompany all visitors in order to share their extensive knowledge of the ocean as well as the gentle giants that inhabit its waters. They are more than capable to answer any questions you might have. When you arrive in Hermanus, you’ll have some time for lunch and to explore the waterfront. Next, you’ll be guided to the new harbour where you’ll be prepared for the tour. Once you set foot on the boat, nothing can prepare you for the experience that awaits. Touring the Cape Winelands is a must-do during your Cape Town visit. Locals and visitors agree that it’s the best way to spend a day in the city, no matter the season. Being surrounded by magnificent mountain backdrops and breathtaking views will make you realise just how lucky Capetonians are to call this place home. Just when you get used to the astonishing views, you are yet again wowed by the fine wines and mouthwatering food. If you wish to deepen your knowledge of the winemaking process, we suggest a cellar tour followed by a wine pairing. There are more than 50 wine estates to choose from which can be challenging to say the least, but we do have some we can recommend. Get ready to be blown away with the finest of wines, the best South African and French cuisine all served in the most friendly and hospitable manner. Make sure you save space in your luggage since you’ll want to take wine home to relive the memories. Booking a wine tour with Xenon Travel will guarantee your enjoyment of the best wines in the region. You can expect nothing less than extreme professionalism by the tour guides which you’ll remember for the rest of your life. South Africa is a perfect safari destination for people from all walks of life. Our game reserves are home to the Big Five – Lion, Elephant, Buffalo, Rhino and Cheetah as well as other wild animals like gazelle, zebra and giraffe. You’ll have a once in a lifetime adventure when you book a safari, surrounded by beautiful wildlife and spectacular scenery. So if you’ve ever wanted to get close the wildlife of Africa, this is your chance. Xenon Travel offers safari tours for international visitors and locals from two reservations. This game reserve is located two hours from Cape Town and hosts the Big Five up close. It’s also a sanctuary for animals that can not be sent back into the wild. This game reserve was voted favourite destination four times and is definitely worth the trip. When it comes to tours of the Mother City, Xenon Travel has an excellent reputation. There isn’t a sight along the Cape Peninsula we’re not familiar with. If you book a tour with us, you are sure to have a good time while you learn more about the history of Cape Town. 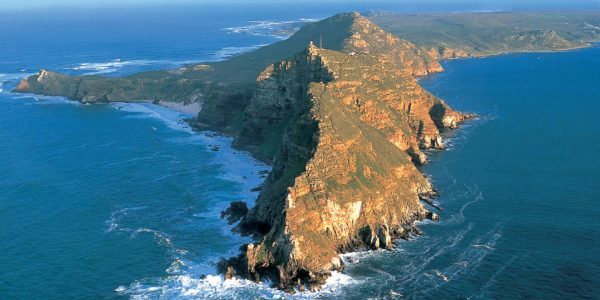 The full-day tour will take you around the 52 kilometre stretch along the Cape Peninsula to show you all the wonderful sights like Cape Point where two oceans meet to the many quaint towns and beautiful beaches. Getting to and from the airport doesn’t have to be a mission if you make use of a Cape Town airport shuttle. Public transport isn’t entirely reliable thus we wouldn’t advise you to use it to get to your accommodation. Here are a few reasons why you should consider making use of a Cape Town airport shuttle service. If you’re planning a family or group trip abroad, making use of Xenon Travel Cape Town airport transfers private shuttle will ensure that everyone arrives at the airport at once, eliminating the risk of someone missing their flight. You don’t have to organise a lift once you arrive at the airport when you could just book your transfer with one of our trained drivers. Our vehicles are comfortable and clean and will give you one less thing to stress about. Our vehicles come complete with reclining seats, armrests, reading lights and entertainment to ensure ultimate comfort on your journey. Our drivers are trained and the vehicles they use go for regular safety checks. Your safety is our priority. It is our goal that you reach your accommodation and the airport safely upon your return. All vehicles are outfitted with ABS brakes. As mentioned before, public transport isn’t in the least reliable in South Africa and chances are you’ll end up in an old, poorly maintained vehicle with questionable safety standards. You’ll cut out plenty of travel time since the shuttle driver is going directly to your destination. Cape Town is famous for traffic jams but our drivers are familiar with the best routes to take to reduce travel time. When you only have yourself to worry about, it’s easy to travel from point A to point B. You can walk, drive, bike or take a bus. But transporting arrangements for a family or large group can be more of a challenge. Communication becomes more difficult when you’re organising a trip for a group. The best solution is using professional group shuttle services in Cape Town. 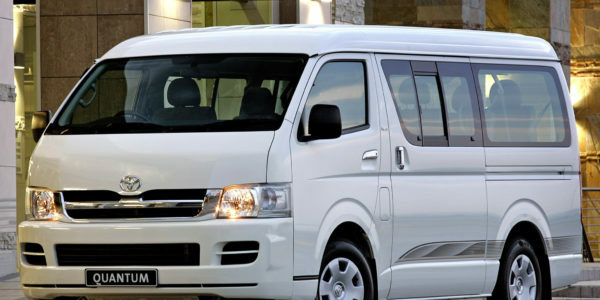 Shuttle Services Cape Town can eliminate the risk of missing a meeting or getting lost. Booking a shuttle service may be beneficial to you in organising safe, stress-free transport. Xenon Travel knows just how overwhelming and exhausting it is to travel with kids or groups which is why we offer a convenient and reliable shuttle solution. Most tour operators promise the opportunity to mix with like-minded travellers and sometimes it does work out, even if it is a cliché. They believe that if visitors are attracted to the same activities, they have a lot in common. It might be true but what if you didn’t want the company? Private tours from Xenon Travel would be perfect for travellers seeking seclusion, families who want to spend quality time together, or couples who just don’t want to share holiday memories with strangers. Some business clients want the comfort and reliability of an accompanied tour but don’t like the idea of travelling in a group, making a private tour the perfect solution. You have your own private vehicle, driver and guide to use exclusively. It doesn’t matter if you are a group, family or single traveller, the tour is run without any strangers. Your itinerary can be customised to meet your specific needs when it comes to the budget, tour length, activities and means of transportation. You’ll have someone escorting you through the entire tour which includes private airport transfers as well as hotel and attractions round trips. Flexibility is key and the sightseeing is completely based on your schedule and pace. Private tours are perfect for people who need special assistance like families with small children, the disabled and elderly. There’s a whole other world behind the picture perfect scenes of Cape Town with Table Mountain in the background. Other than the pristine beaches, spectacular wine tastings and glamorous dining there’s a world of adventure you need to experience. These once-in-a-lifetime adventures can be found around the city and its suburbs. Get your heart racing while abseiling off Table Mountain, assisted by experienced guides and securely attached to ropes. 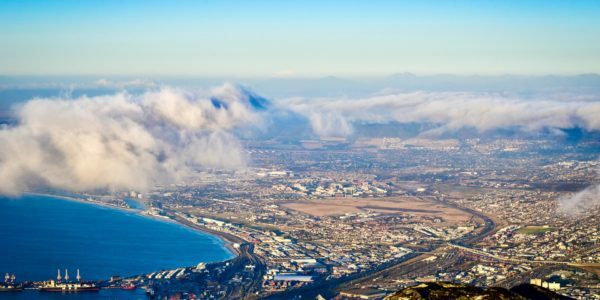 You’ll get a view of Cape Town you never imagined possible. If you’re looking for something even more daring, why not consider tandem paragliding off Lion’s Head. 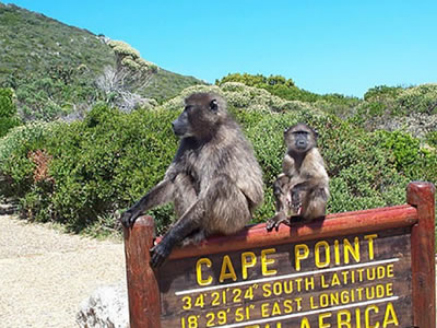 Xenon Travel offers adventure tours from cape town and surrounds that will blow your mind. There are unlimited adventures you can enjoy on your next trip to Cape Town. On your next visit, add at least one of these adventure tours cape town to your to-do list. Our tours in Cape Town are extremely well priced and affordable to international visitors as well as locals. To book your Cape Town day tours get in touch with the team at Xenon Travel today! We started our business because we are passionate about Cape Town. Our idea was to create a reliable airport shuttle service and touring company that clients would appreciate and refer to others.